I am pleased to announce that our second location has opened in Plantation, FL. Going forward, the Plantation office will allow us to offer a convenient location to better serve our patients by providing the same level of oral health care and customer service you’ve come to expect from us. 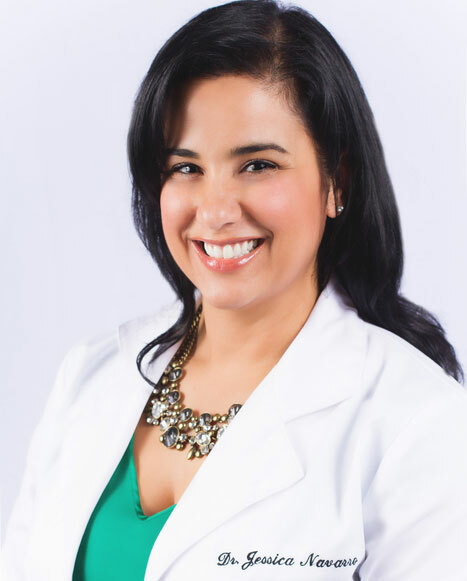 The Plantation office will be attended by Dr. Jessica M Navarro. 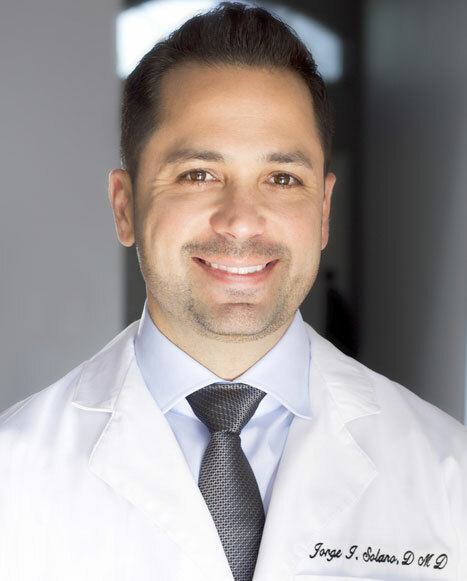 Dr. Navarro has been in practice for over 12 years and offers us a wealth of knowledge and skill in general and cosmetic dentistry. Dr. Navarro has an added advantage of being one of the sweetest people you could ever meet. What’s more, we expect to offer some specialty services from our new Plantation office in the near future. Specialty care such as third molar (wisdom teeth) extractions, implant placement, and Invisalign orthodontic treatment. We hope that with the addition of these services, in an accessible location, our patients will find it even more convenient to obtain the oral care they need.